"It amuses and delights with its sharp snippets of wickedly-spiked observations." 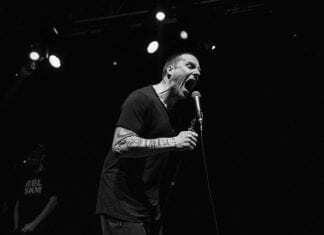 Elfyn Griffith and Callum O'Keefe review Sleaford Mods. 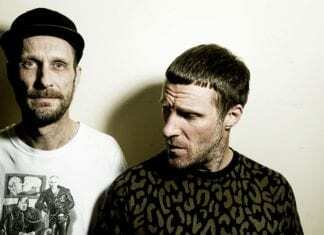 Proletarian rant machine, Sleaford Mods return to Bristol this Saturday. Elfyn Griffith previews their show at The O2 Academy. "It’s non-stop: a coruscating, addictive, exhilarating stream of anger and joy." 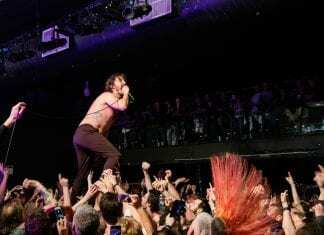 Elfyn Griffith and Callum O'Keefe review IDLES at The Tramshed in Cardiff. 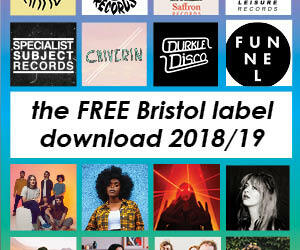 Joy was in plentiful supply at Exchange to see classic Bristol punk-funksters, MXMJoY return with a new, contemporary sound. Elfyn Griffith reviews. 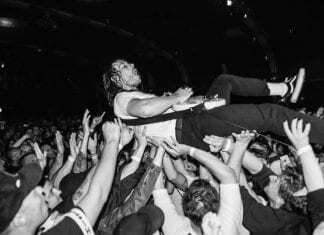 The Tramshed in Cardiff is about to get a blast of the best of Bristol in the indomitable force of IDLES. Elfyn Griffith previews. 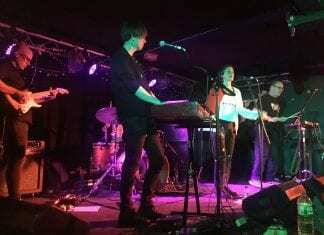 Post-punk, with an early-80s edge, all within a new dreamy mix of electronica, funk and R&B - Elfyn Griffith previews the homecoming of MXMJoy at Exchange. 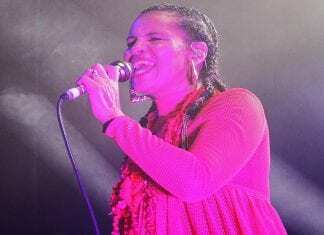 Neneh Cherry made herself very much at home at SWX, and SWX made her feel very much at home. Elfyn Griffith and Jeff Oram review. Our contemporary brains aren't trained to expect anything as upbeat and uplifting to come out of Syria as an Omar Souleyman track. Elfyn Griffith previews. She's already contributed richly to the Bristol scene, but Neneh Cherry is coming to SWX to top up that contribution further. Elfyn Griffith previews. 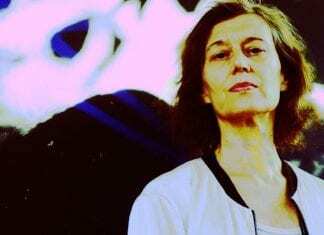 "It’s a night of superlatives, as the aural experience created by these fine musicians deserves it." 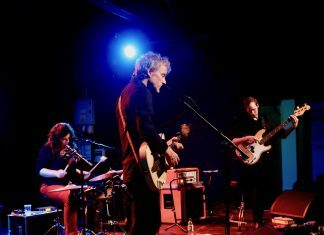 Elfyn Griffith and Andy (Birmingham_81) review Low.